APR Performance Side Rocker Extensions help to improve underbody airflow, reduce lift, and minimize drag-inducing turbulence. 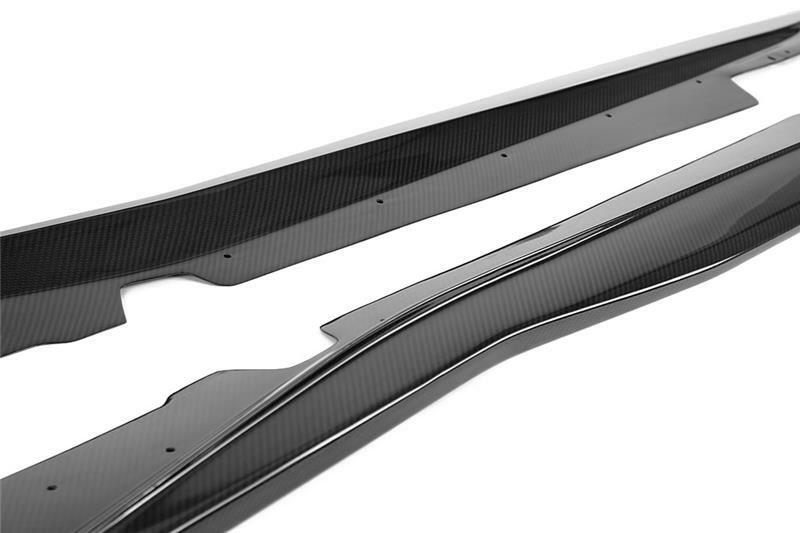 Formed in the autoclave at high temperatures, the APR Performance Side Rocker Extensions are made from pre-preg carbon fiber materials to be strong and light weight. Known for weight savings and durability, APR Performance Side Rocker Extensions are formed in the autoclave at high temperatures using pre-preg manufacturing processes. Some APR Performance Side Rocker Extensions include trailing-edge vertical extensions (on select applications) that help to guide airflow away from the rear wheel wells, thus reducing lift and minimizing drag-inducing turbulence. Each APR Performance Side Rocker Extension application is designed specifically for the intended vehicle to ensure OEM fitment. 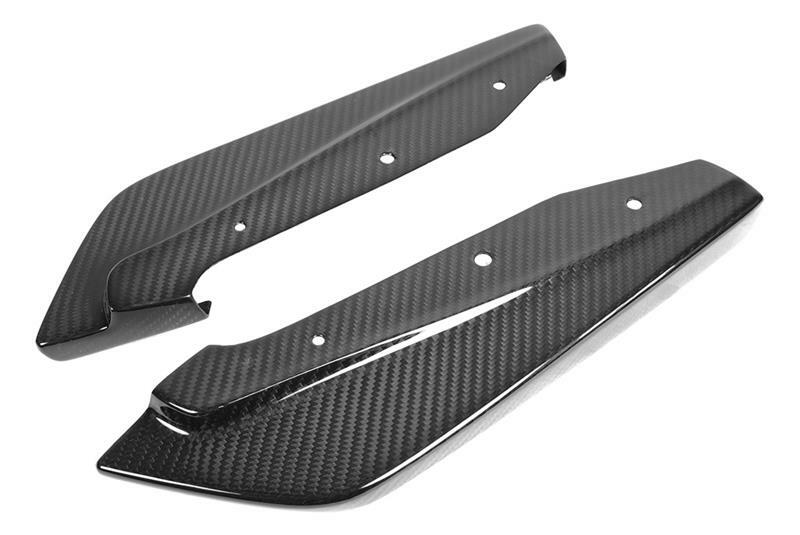 APR Performance Side Rocker Extensions, Rear Bumper Extensions, and Vertical Extensions, include mounting holes and all necessary mounting hardware.